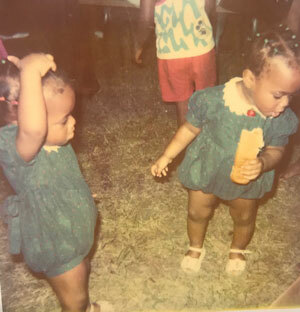 Ejima is a vocal duo comprised of identical twin sisters who prefer to be known by a single name, which means “twin” in the Nigerian Igbo language. 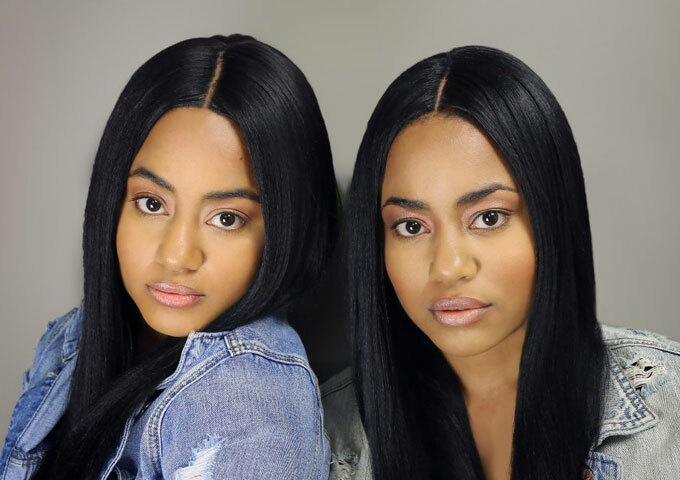 The twins grew up in the small town of Edenton, North Carolina, where they began performing at age five. Musically inspired by icons like TLC, Missy Elliot, and The Jacksons, Ejima has developed an attention-getting modern R&B sound that is creating a buzz in the industry. Currently based in Los Angeles, Ejima sings, dances, writes songs, and acts. They have been spotted on TV One, in commercials, and print ads. They are also heavily involved in philanthropy and community work aimed at helping local children and teens. Already, Ejima creates at a high level and clearly has the talent and skill needed to break worldwide. Ejima: We got started as children singing in the choir, talent shows, and professional stock theater. Once we relocated to Atlanta, we interned for a multi-platinum producer named IC Green. We learned about artist development and how to write songs. We took meetings with notable production companies and are steadily pushing forward. Ejima: Our Mother was our strongest musical influence. She would play everything from Guns N Roses, Lisa Lisa and The Cult Jam, Nena, Jefferson Starship, Falco, Phil Collins, Lincoln Park, Jermaine Stewart, Nate Dogg, New Edition, to DMX. Needless to say, we are inspired by those icons and our personal faves. Which artists are you currently listening to or inspired by? Ejima: We are listening to Afro-Beats artist such as Maleek Berry and Mr. Eazi and nostalgia classics. We’re inspired by TLC, Missy, and The Jacksons. Ejima: That all ages can listen to it. 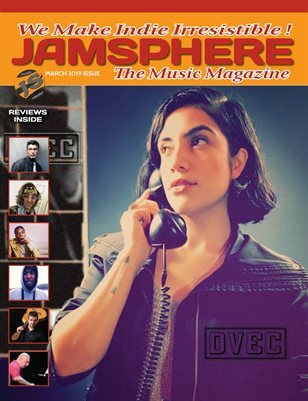 What do you think separates you from the crowd of urban music artists emerging right now? 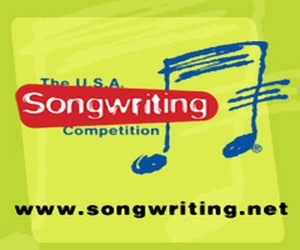 If you were forced to choose between winning a Grammy, or achieving Platinum record sales for one of your songs, which would you choose? Ejima: We will take a Platinum Plaque. Some of the greatest artist don’t have a Grammy. This is a hard question. Ejima: Yes to all. We try to write honest lyrics, while being innovative and using metaphors. 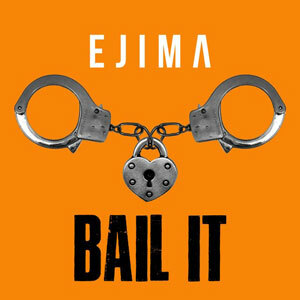 Ejima: Having our single ‘Bail It’ played on local radio. Ejima: We’ve had people try to mold us into what they wanted. As artist it is important to stand firm in your art. We hope to share our life journey in a full documentary one day. Ejima: Metaphors, Honesty, and letting the lyrics come to us instead of forcing it. Do you also produce the beats and write the lyrics on your songs or do you collaborate with outside sources in any of these cases? 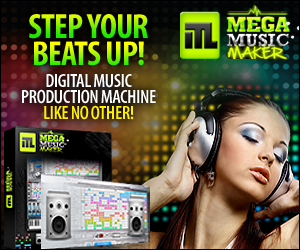 Ejima: Yes, for the most part we write our songs 100% and produce original beats often. On our newest single, we were able to get an awesome custom made beat created around our vocals. Ejima: It’s exciting learning the business and gaining new fans. One of the aspects we face is staying positive, sometimes you hear so much negativity, but we have to keep going. Ejima: Social Media has been important. We recently connected with a team to help us reach broader audiences. Ejima: We wish that R&B will be given its proper dues. Ejima: R&B with a twist. Ejima: Yes, it is very important. We try to embrace new technology and stay up to date. Ejima: We prefer them both. We love being around art. What’s next on the upcoming agenda for Ejima? Ejima: We are writing and working on new records. Hefe Heetroc: “Alienz & Conspiracies” – An Epic 33 Song Boxset! Quinn Soular: “Ovah & Ovah” ft. Ziggi Recado – full of elevating moments!